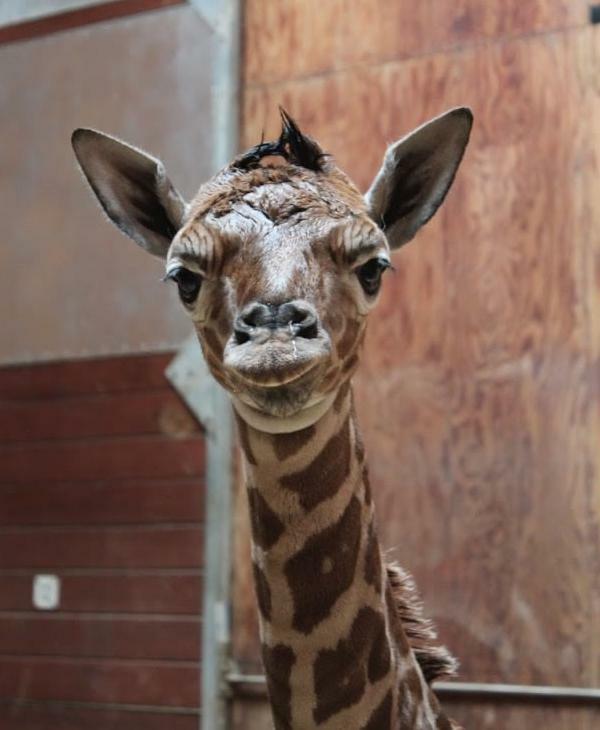 SAN FRANCISCO -- The San Francisco Zoo just got a new addition, a baby giraffe. 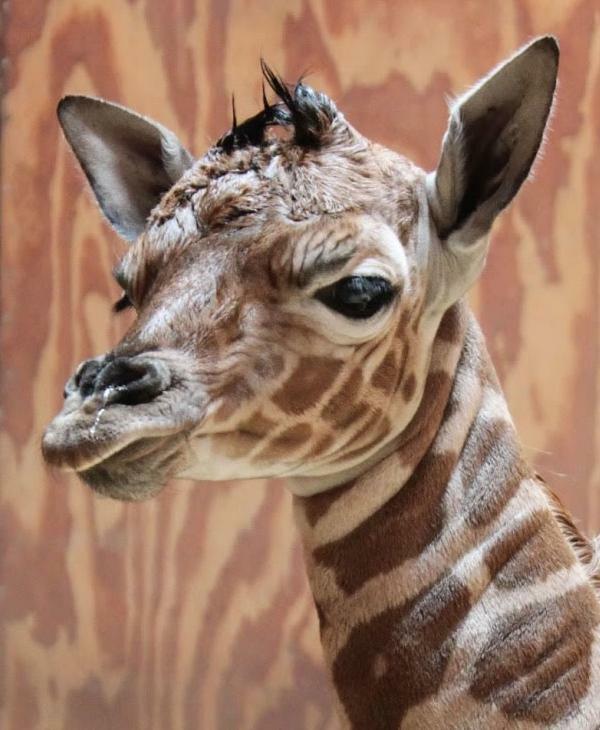 The female calf was born last Friday morning. She has yet to be named. Her mother is Barbro, her dad is Floyd. 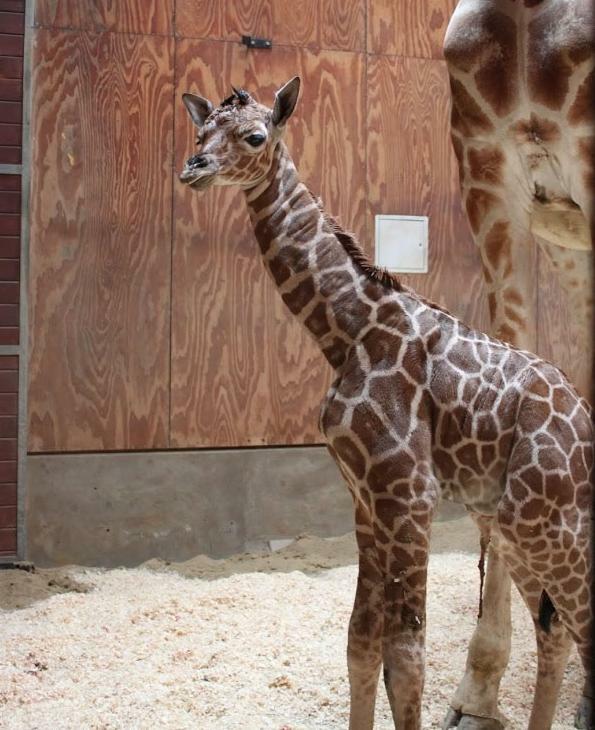 The calf is already 6-feet tall. She was walking within half an hour after being born. 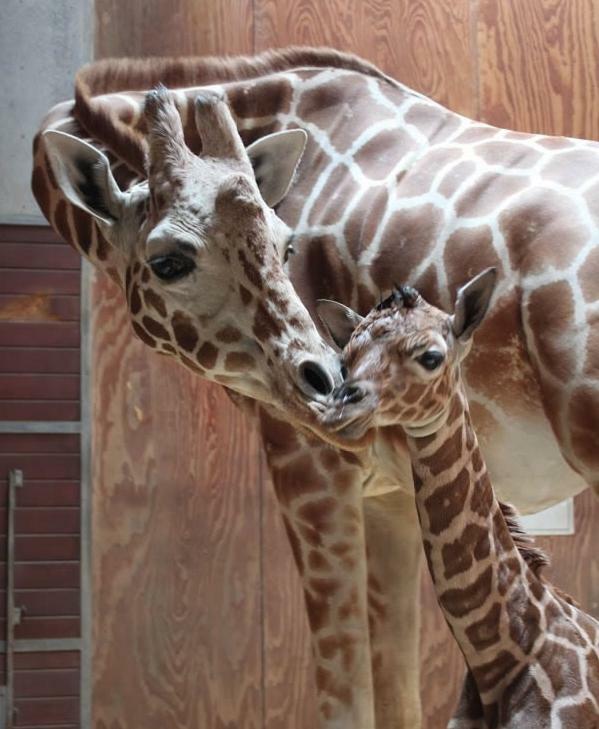 She's not quite ready for prime-time with the public, but the zoo did release a video of her with her mom at five-hours old. 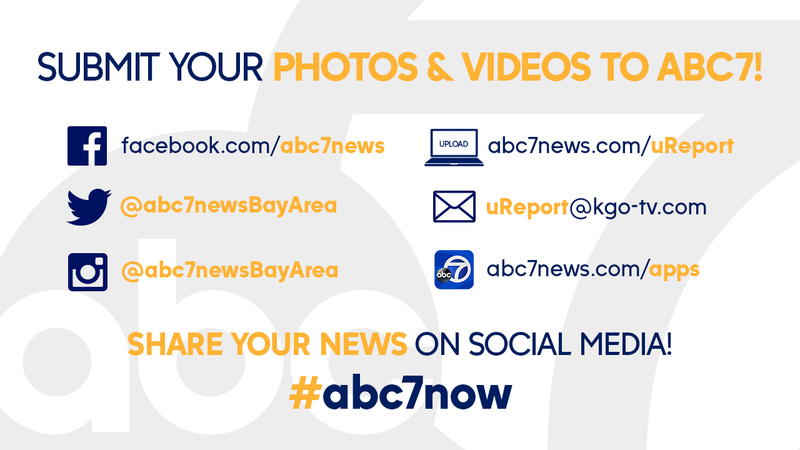 Click here for stories on cute animals.